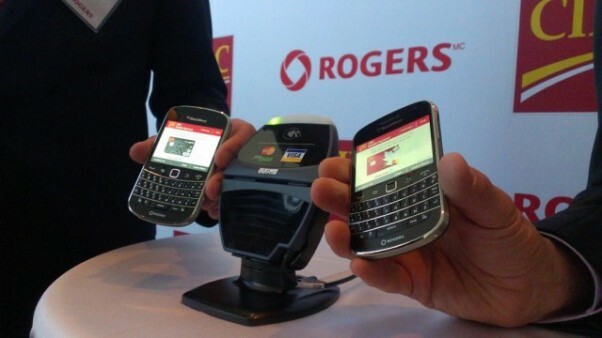 Payment solutions specialist TSYS has confirmed its North American NFC capabilities ahead of a joint launch with financial institution CIBC. The joint effort will enable real-time mobile account creation, mobile device identification and will support generation of necessary EMV data for provisioning a mobile device. TSYS’ NFC payment solution will support and account for life-cycle management scenarios such as lost, stolen or reissued products and devices. Additionally, the solution will be compatible with any Trusted Service Manager (TSM) of the issuer’s selection. TSYS supports financial institutions, businesses and governments in more than 80 countries offering merchant payment-acceptance solutions and services for credit, debit, prepaid, mobile, chip and healthcare applications. CIBC is a North American financial institution servicing nearly 11 million personal banking and business clients. 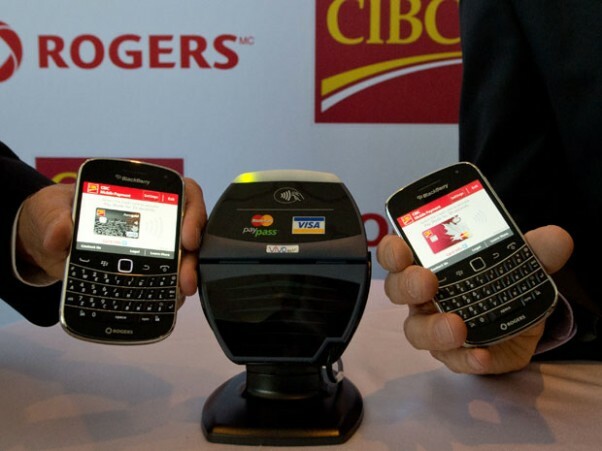 CIBC offers a variety of products and services through its comprehensive electronic banking network that spans Canada, the United States and various other locations around the world.